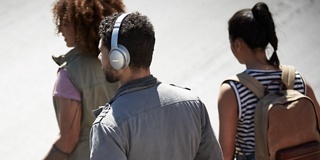 We spent 40+ years of research in pursuit of the best noise cancellation in the world. Then we obsessed about making it wireless. 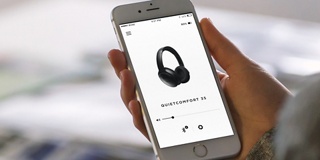 The result: QuietComfort 35 wireless headphones. 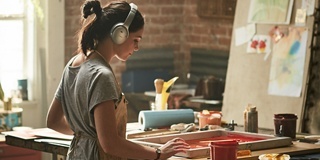 Free yourself from wires and connect easily to your devices with Bluetooth® and NFC pairing. Volume-optimized EQ gives you balanced audio at any level, while a noise-rejecting dual-microphone system provides clear calls, even in windy and noisy environments. 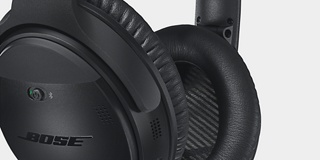 These are our best headphones. 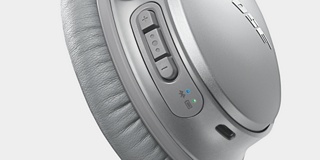 In making them wireless, we had one goal: seamlessly merge Bluetooth and our Acoustic Noise Cancelling technology together with no compromise to the technologies or the audio performance we’re known for. Try them for yourself—then try to live without them.